Personalization helps you bridge the wide gap between digital communication and in-person connection. And it helps to create an environment that feels inclusive and customised. There are different ways to make personalisation work for both your customers and prospects. If someone has navigated your website and downloaded a content offer, you will surely get their personal information – name, email address and company name. 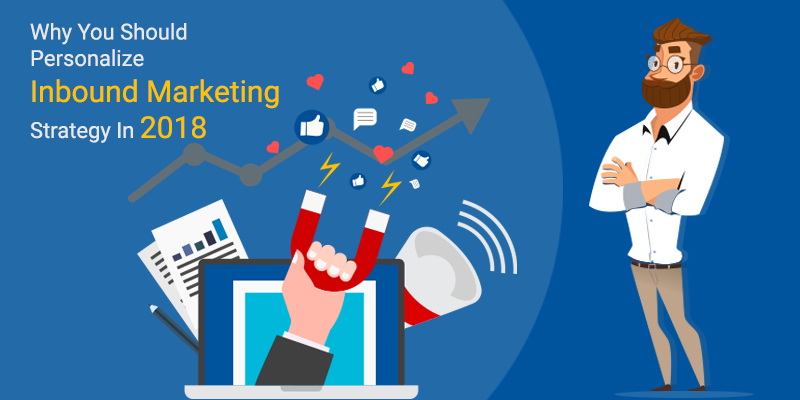 The information will further help you in personalising the inbound marketing efforts. The emails you send to a prospect should be addressed by a person rather than a company and greeting by their name is more preferred. Finding more insights about your leads will provide your sales team more information to deal with your customers in a more personalised way. If you are still doubtful if all this personalisation in inbound marketing will effectively work or not. Then here are 4 good reasons why you should personalise inbound marketing. It is of utmost importance to personalise your content and marketing as it helps you to convert more leads. When you educate your leads by giving them more valued and educative information about your product and service areas it helps you in more lead nurturing. The marketing automation and the workflows help you to send your top-of-the-funnel leads more generalised content while for the bottom of the funnel leads you can send more in-depth content related to their personalised interests. 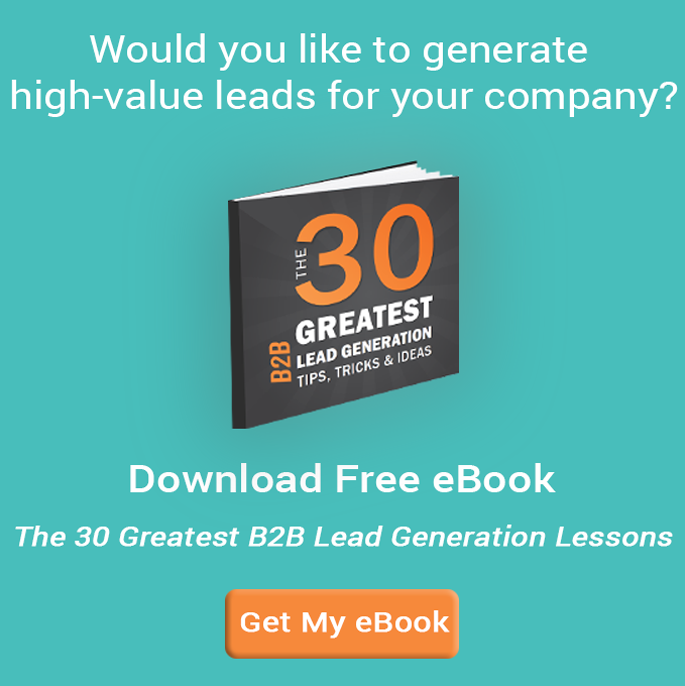 Lead generation is often an uphill task for many marketers. Not anymore. You can turn your website visitors into customers by providing the right information at the right time, and as you provide the information, they need a relationship to develop. Personalising help as your potential leads receive better research and buying experience and you, in turn, generate more leads by meeting the wants and needs of the individuals. There will be a stupendous increase in the number of leads when they receive information that they are interested in and they are in turn more expected to convert. When your marketing is more personalised, it becomes easier for them to convert. As per 2014 Science of Email Marketing Report, by simply doing first name personalisation can increase your click-through rate from about 5.8% to about 7%. Personalised marketing helps your website recognise visitors who come to it. It also enables you to promote content that is interesting to your visitors on your website. This, in turn, makes their experience on the website more interesting and far better when they read personalised content. Another way is through Smart CTA’s where you can tailor your website and content to match the specific needs of your visitors. With the help of Smart CTAs, you can customise then automatically display different CTAs to different visitors as per country, device type, referral source, preferred language, what you have selected creating a Smart CTAs, personalising each visitors’ experience on your website. As per HubSpot research, calls-to-action targeted to the user had a 42% higher view-to-submission rate than calls-to-action that were the same for all visitors. For the existing contacts, you don’t have to personalise your content. Your concentration should be on new prospects and leads who have visited your website and downloaded your offer. Welcome your new prospects in a personalised way. Once they visit your website, it becomes your job to welcome them and invite them to stay. Personalisation has become an essential tool for marketing. Newer technologies and software today helps in giving your customers the best information which is specifically tailored to them. A personalised website enables you to create a targeted and efficient lead generation machine. It also helps in providing an intimate experience for your website’s visitors and leads. As the Smart Content talks to the customer in their preferred language and techniques, Smart CTAs can help them to lead to information they need.